When we’re making claims about the foods we eat and beverages we drink, transparency should be a priority. After all, this is the stuff we put in our bodies and we deserve to know exactly what’s in the products we consume, right? Well, we think so, but it doesn’t seem to be a sentiment shared by all of our fellow brewers. 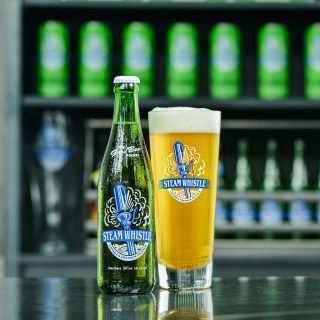 While throwing back a few frosty steins of Steam Whistle and watching the Super Bowl on the weekend, we were surprised to see this commercial by Bud Light. Did you see it? Have a watch. 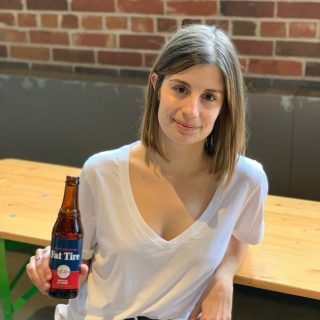 Listen, we’re not going to call out every single brewery who puts additives like corn syrup in their beer — cause, hey, that’s their choice and as long as they’re letting their customers know what they put in their brew, then they’ve done their due diligence. Shocking, it’s still not a legal requirement for beer brands to put ingredients and nutritional panels on their packaging, so hope that this starts the conversation for all mass beer brands. Transparency is vital in this day and age. The one thing we do really well (in addition to the whole beer thing) is be upfront about exactly what we put in our beer. Four natural ingredients. That’s it. 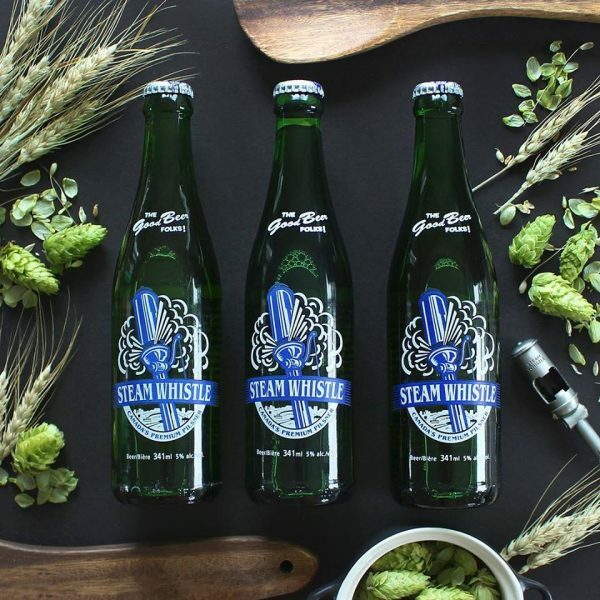 Like our bottles, Steam Whistle is transparent. Hold your glass high, and your expectations higher, Good Beer Folk! You deserve to know what you’re drinking. Read the labels, and when in doubt, never, ever shy away from asking your brewery for answers.